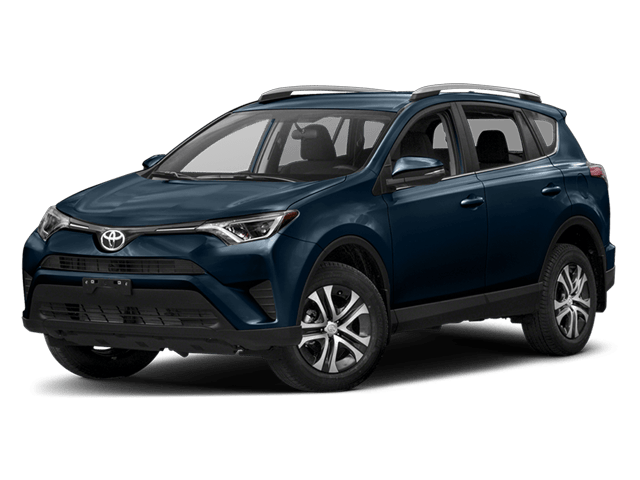 In fact, the Equinox is so well equipped, it easily outperforms competitors like the 2018 Toyota RAV4. Get behind the wheel of a 2018 Chevrolet Equinox and see why more Chicago drivers choose it over the 2018 Toyota RAV4. 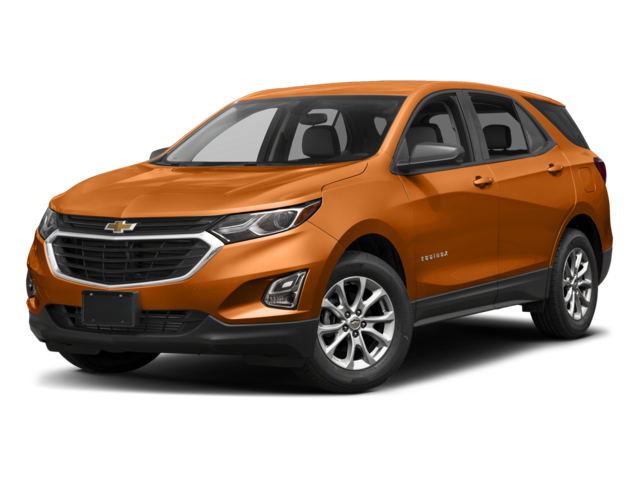 Contact Sunrise Chevrolet for a test drive or visit our showroom in Glendale Heights, IL to learn more about the competitive financing options available now.